We are happy to offer you free personal style consultation. 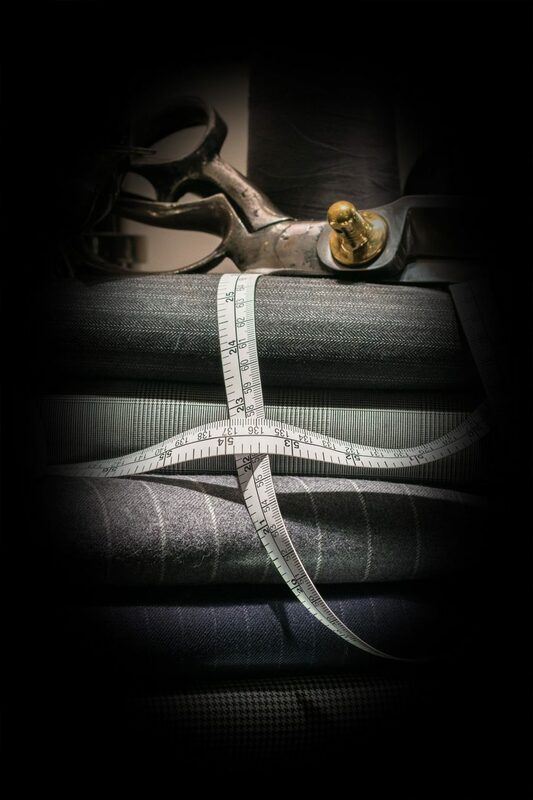 Work together with us in creating a unique garment from our Atélier offerings. We would be delighted to meet with you in person over a cup of tea at Soho House or via Skype or e-mail. Participate in the creation process with Sven-Holger Atélier and design your unique individual garment. 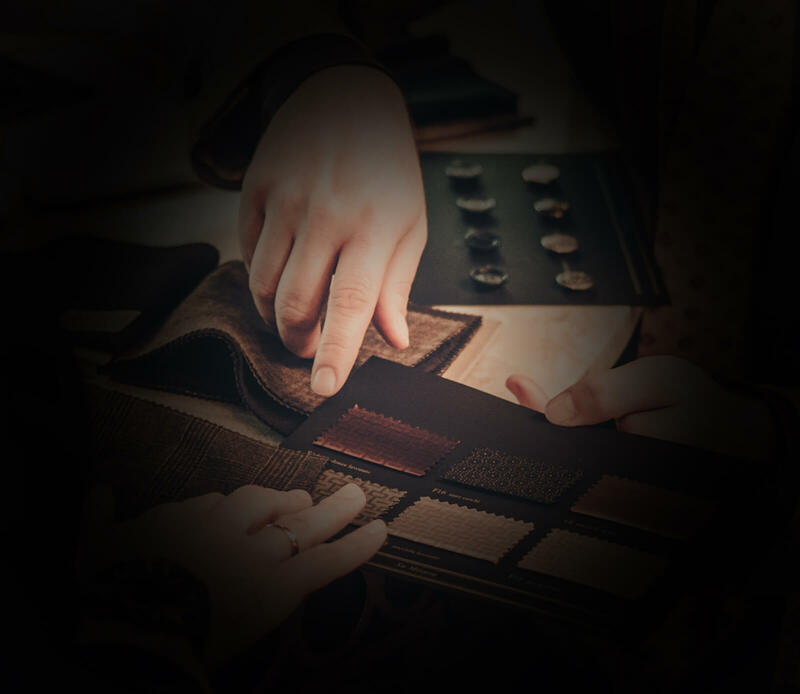 Outer material selection such as cashmere, merino, wool, cotton, stingray leather, calfskin and ostrich leather, as well as other types of leather or fur. Company Outfitting. Anniversaries. Incentives. Gifts. Show your employees real appreciation in the form of a special incentive. 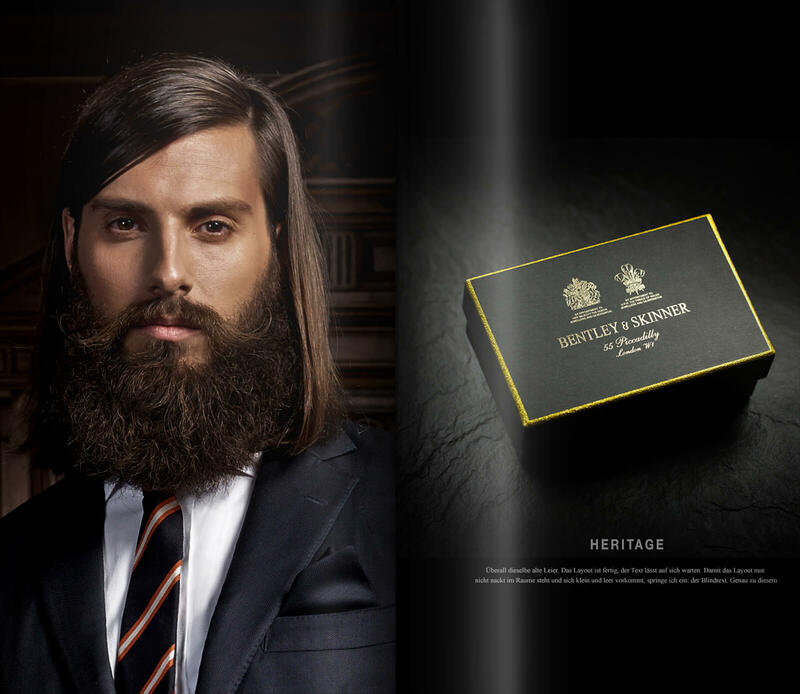 Sven-Holger gets your brand message across with its highest-quality tailoring. Individualise our garments. At your request we will adjust colours, fabrics and branding to fit your corporate image. Anniversary gifts or company clothing – we will be pleased to advise you. We would be pleased to personally advise you at a meeting or by phone, e-mail or Skype.